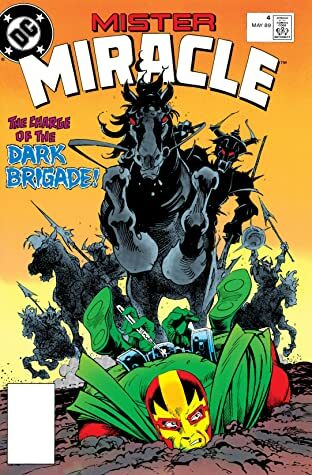 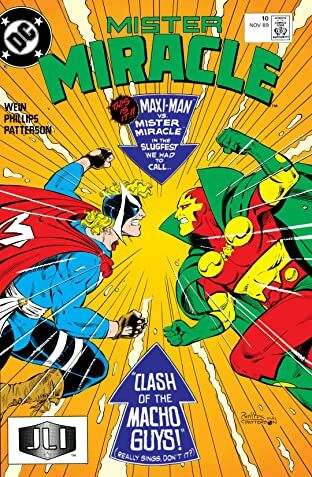 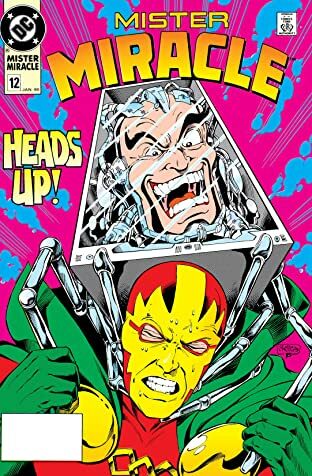 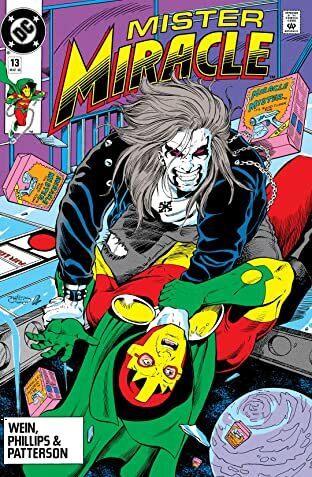 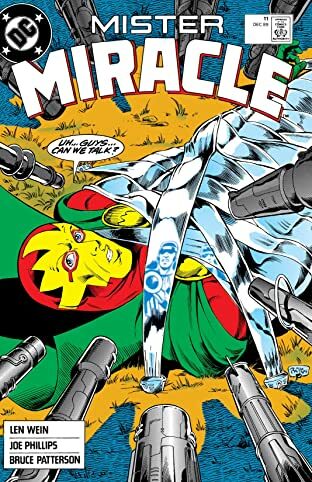 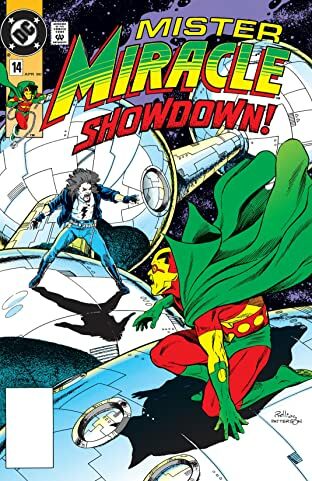 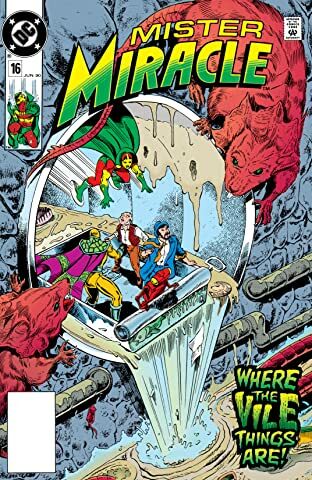 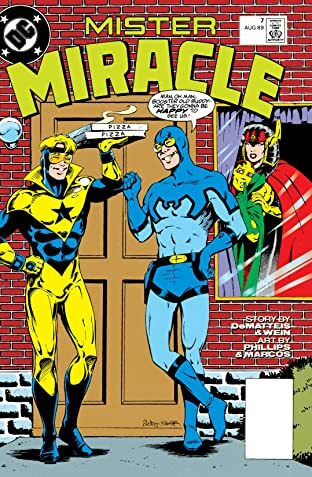 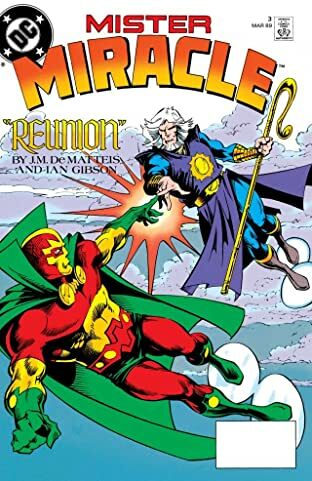 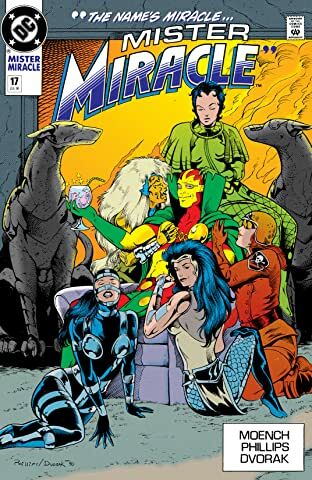 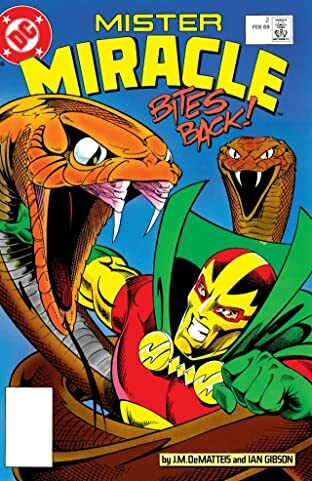 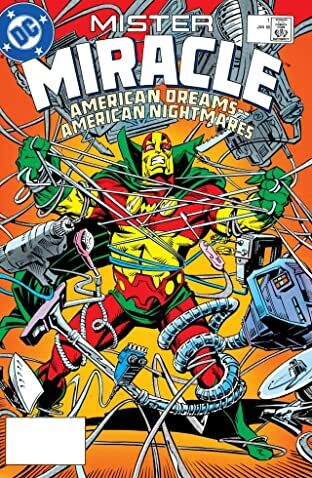 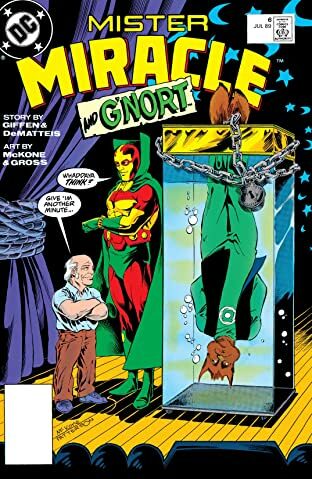 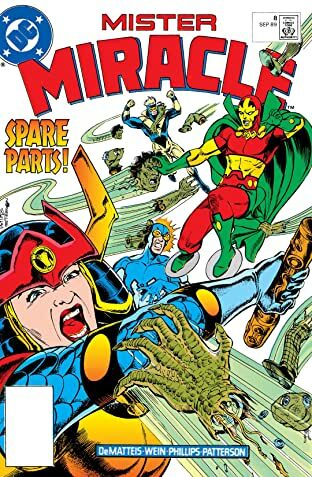 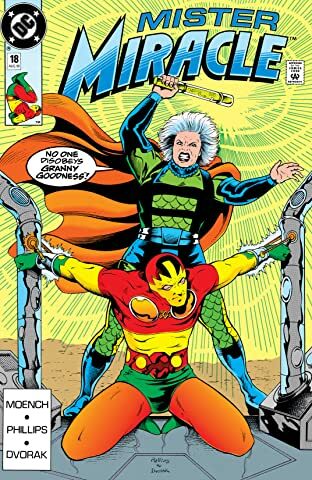 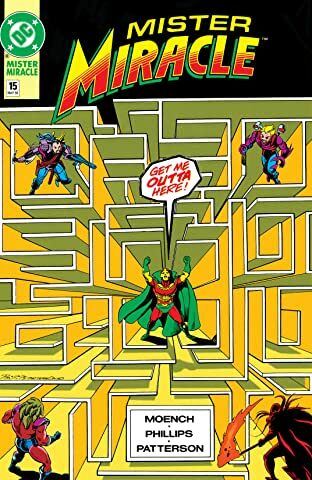 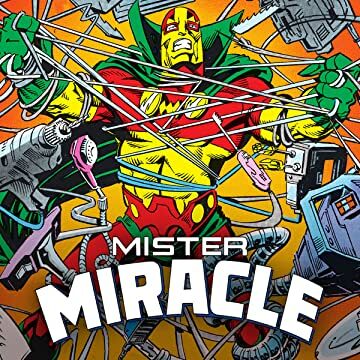 The adventures of the DC Universe’s greatest escape artist: Mister Miracle! 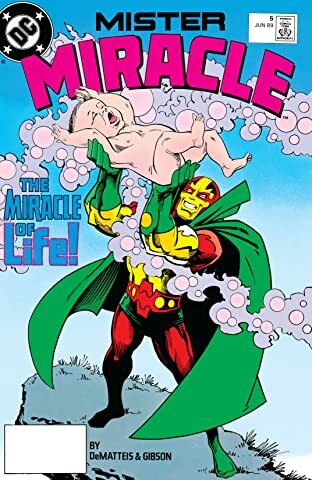 Scott Free and his wife Barda want a normal life, but normal is something a New God really knows little about. 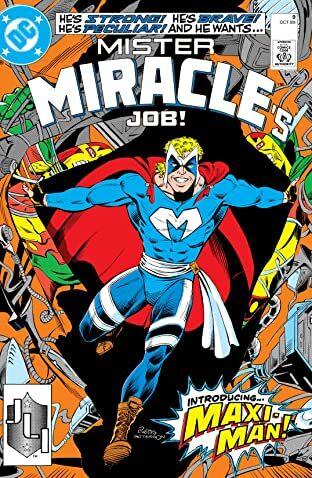 Everyday life meets Godly chaos!